Nationwide Auto Transportation provides the best auto transportation service, according to the many past customers who have given us 5-star reviews on sites such as Google Business, and Yelp. What Makes Us the Best Auto Transportation Company? Our goal is to meet your expectations, but to exceed them every time. Nationwide Auto Transportation is committed to providing the best auto transportation service coupled with an excellent customer experience. 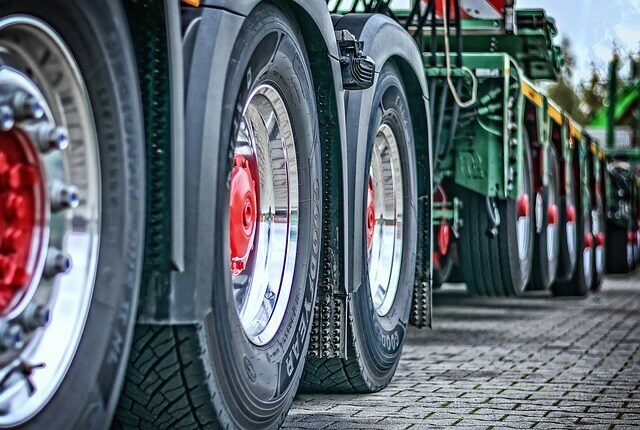 We provide door-to-door shipping of vehicles, motorcycles, boats and other automotive throughout the U.S. and we can help facilitate international vehicle shipping as well. When you use our shipping services, you will experience our commitment to exceptional customer service first-hand. From our sophisticated online transportation calculator, to our friendly support staff, high quality fleet, and well-trained loaders and the exceptionally talented auto transport carrier drivers, you will be amazed at the level of professionalism we strive for. Your every need will be anticipated throughout the process, ensuring the best auto transportation experience to provide you the ultimate peace of mind. We are experts in auto transport, and dedicated to 100% client satisfaction. Nationwide Auto Transport takes pride in our reputation as best auto transportation company, and we know how to work with private citizens, college students, and military personnel as well as with auto dealerships and vehicle manufacturers alike. One of our greatest qualities is our commitment to excellent client support and customer service. Our professionals go above and beyond to ensure your auto transport experience is a simple process. So, Nationwide Auto Transportation monitors your auto transport from start to finish. We ensure the safe transport and delivery of your vehicle to your chosen destination. We have fully licensed and insured transport drivers. Upon delivery of your vehicle, our driver will hand you the keys and you are able to inspect the condition of your vehicle. You will then sign the Bill of Lading and pay the outstanding balance for transportation on delivery time. You are welcome and encouraged to contact our customer service at any time to inquire about your vehicle. Finally, Check out our video below to learn more about what makes us the best auto transportation company around.